Hyrock subsidiary Port Kembla Gateway owns and operates No. 6 Jetty at Port Kembla NSW. There the company exports copper concentrate for Newcrest’s Cadia Mines and Rio Tinto’s Northparkes Mine, as well as handling the export and import many other bulk commodities such as fertilisers and gypsum. 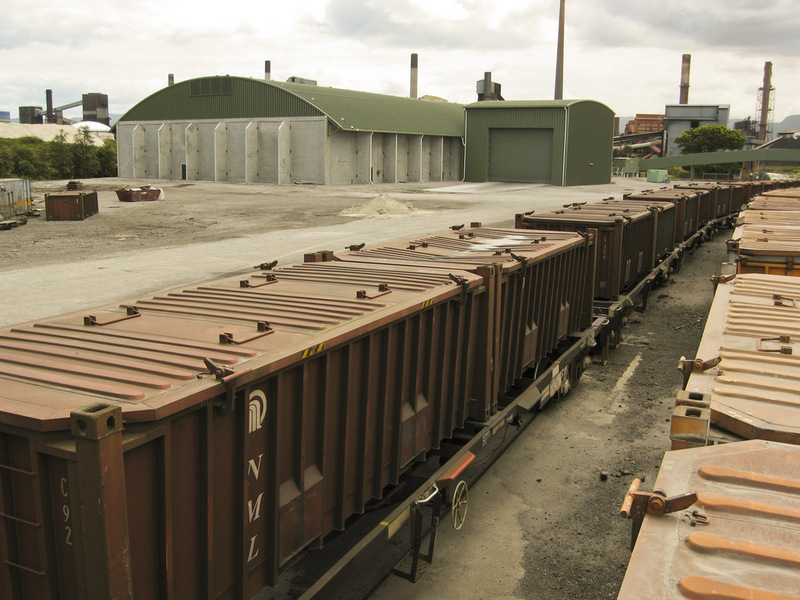 Hyrock contracted Spantech to design and construct a 40,000 tonne copper concentrate storage facility at Port Kembla. 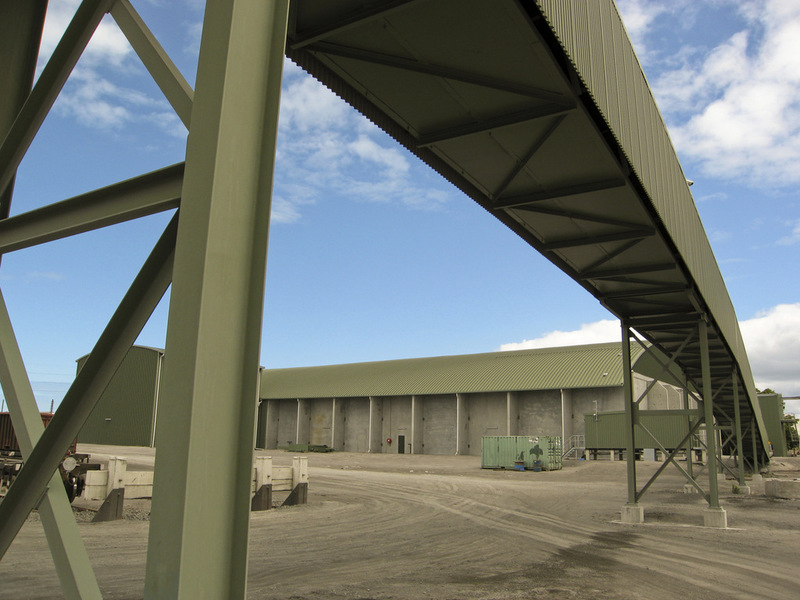 The 40m x 100m bulk store has a reinforced concrete slab and buttressed tilt-slab side walls designed to carry the heavy loads of copper concentrate stacked up to 7m high against the walls. 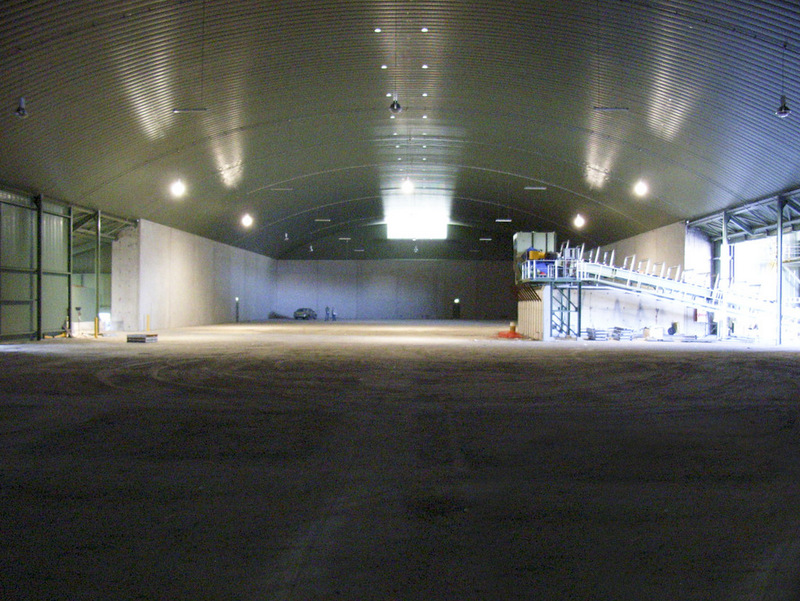 Spantech used it’s 370 Series panel to achieve a 40m wide clear span. 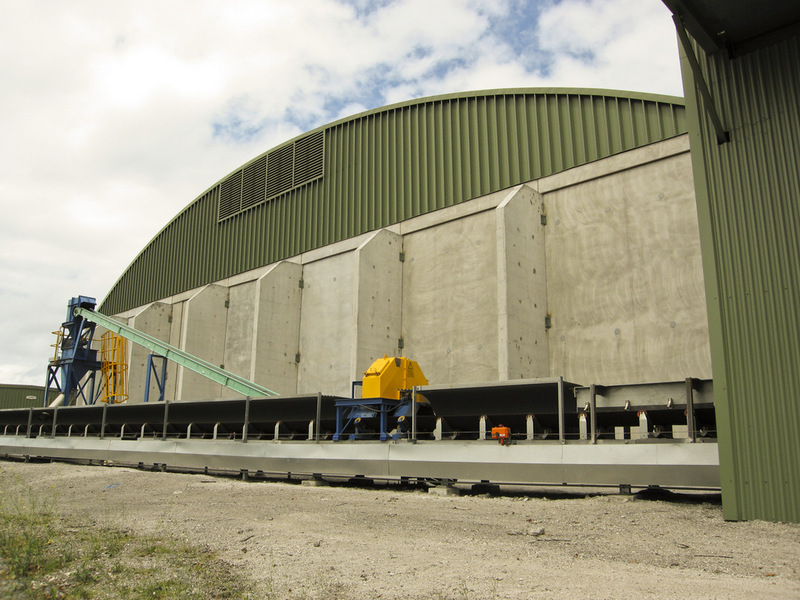 Spantech’s design incorporates openings and fixtures to accommodate material handling conveyors and hoppers. The project was completed in less than six months and commissioned on 27 May 2006. 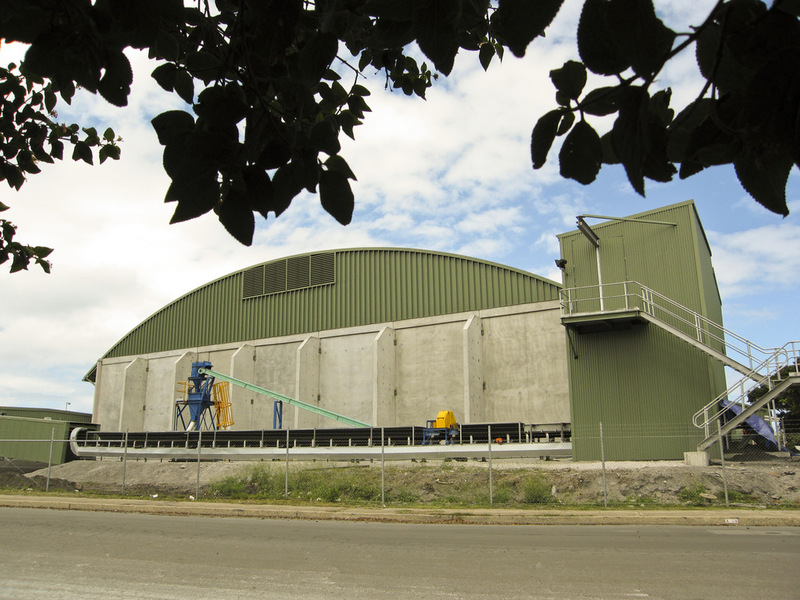 The Spantech building has helped to dramatically reduce handling costs, loading times and product loss at the facility.